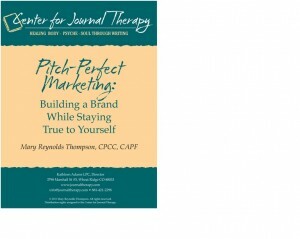 Partial payment for the Center for Journal Therapy’s Instructor Certification Training Home Study Program. There is a discounted price for full payment – see the Full Payment option for more details. 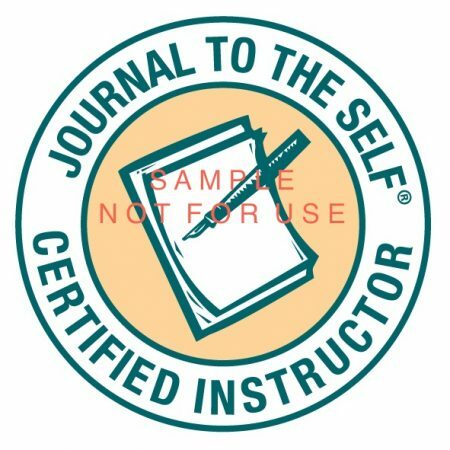 You may pay for the Instructor Certification Training Home Study program in two equal payments ($10 service fee included in each payment). Upon receipt of the first payment, we will send you Stage I of the Home Study Training program. Once we receive your completed Stage I materials, we will then send you the Stage II materials, provided that we’ve received the second payment. If you have not yet paid the balance of your ICT Home Study program by the time you complete Stage I, you will need to submit the last and final payment prior to receiving the Stage II materials. You may also pay in full for the Instructor Certification Training Home Study program and receive a discounted price. See the Full Payment option for more information.